From team Cytus, a world acclaimed music rhythm game. 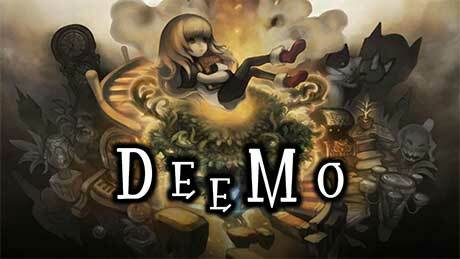 Rayark brings you Deemo, a hybrid of music rhythm game and the story of urban fantasy, with hand-drawn art, story-telling gallery and real instrumental feedback of piano key sound. 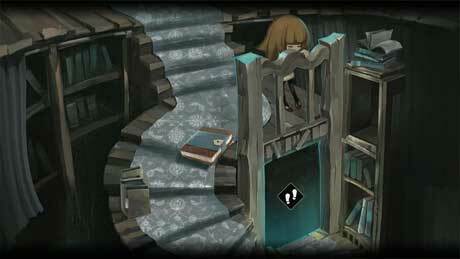 Deemo is a mystic character lives in solitude, a castle, all by itself. A little girl falls from the sky, not knowing who she is, where she comes from. To help the little girl back to her world, Deemo comes to realize a tree keeps growing tall on top of the piano whenever it plays. 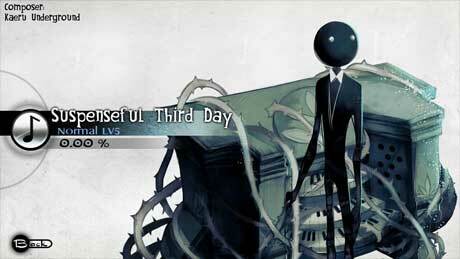 What would Deemo do when it gets comfortable with the companionship it never had before? What if the little girl couldn’t deal with the truth when her seemingly lost memories regained?! “Never left without saying goodbye”. is there any ETA for MOD version? This is not an unlocked apk. All the songs are still locked. Is this a full version? Hi ! where’s the MOD APK 2.3 plz ? and what’s your counry too? Hi, I copied the opened and rar files to andriod obb and then installed the apk (V2.2.0) and the app crashes as soon as I press play. Is there any updates or any suggestion as to why it keeps crashing?